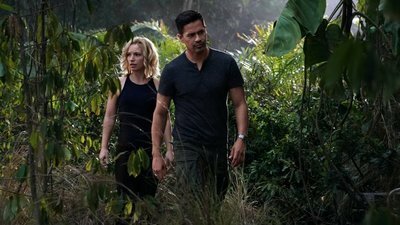 An ex-Navy SEAL returns home from Afghanistan and uses his military skills to become a private investigator in Hawaii. Magnum P.I. returns with all-new sun-drenched adventures as our hero takes jobs no one else will with the help of fellow vets T.C. Calvin and Rick Wright and the former MI:6 agent with a familiar last name (but now a female) - Higgins. Based on the 1980s series. 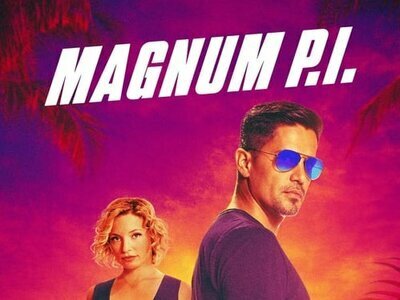 CBS announced today that Magnum P.I. has been renewed for a second season. The early pickup comes in the midst of the action drama's freshman run. The updated take on the 80s classic series premiered last fall as part of the network's 2018-2019 lineup. It was only a few weeks later that its episode count was topped up to a full season's worth. The show has been drawing decent viewership, though it hasn't been a standout in either ratings or reviews.